The following Ottawa personal trainers are found from our directory. These personal trainers can be hired / asked questions about their rates, services etc through our form below. Personal training is an excellent way to motivate, excel and reach your fitness goals towards a new you. I am Fred Lefebvre, Certified Personal Trainer and owner of Victory Training. FAT LOSS is my speciality and making people achieve their fitness goals and succeed is my #1 priority. Over the years I have developed a unique approach that gives RESULTS. -Online personal training. Your workouts, training calendar and exercise videos are one click away. 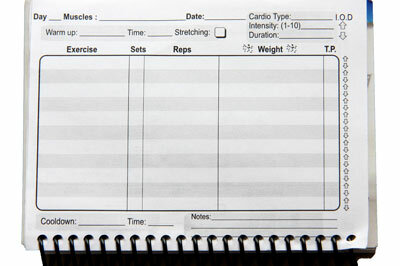 canfitpro PTS certification courses, many trainers in Ottawa and abroad have been trained by us. your home, using our equipment. With over 10 years of training experience, I now train professionally, with Ottawa's Capital MissFits, helping people reach their fitness goals. With my soon to be completed Health Sciences degree, I'm able to combine my level of training experience with my education to deliver optimal training services to my clients. I've also obtained certification to instruct Zumba dance classes, a new and fun way to keep fit while dancing to the hottest latin tunes. Ex professional Athlete over 40 years experience in exercise, weight training, sports nutrition. Specializing in overall fitness, weight loss, strength training, physical rehab, improving flexibility. Lifestyle Packages: *No equipment is needed. 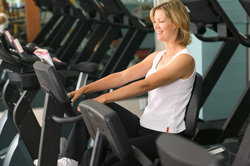 Your Ottawa personal trainer will provide everything you need to pursue health and better well-being.